St. John’s, the capital of Canada’s youngest province, Newfoundland and Labrador has been welcoming adventurers from all corners of the world for 500 years. 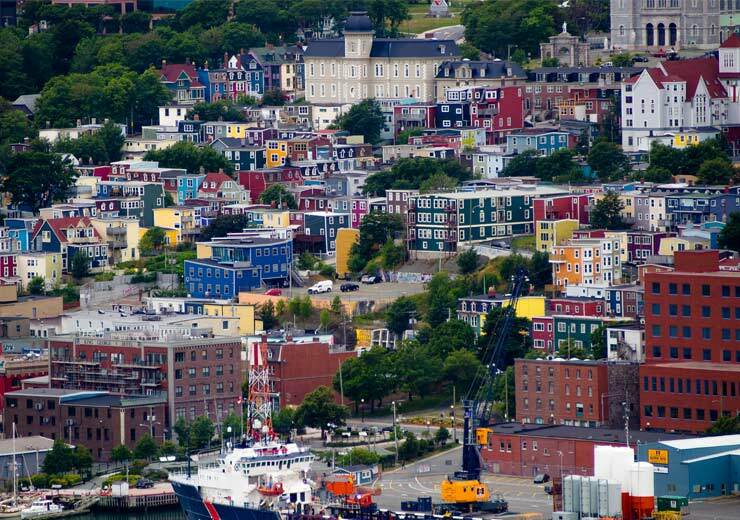 St. John’s is a storied city whose people hold fast traditions while embracing modern amenities. Rich with history, rife with culture, and sprawling with natural beauty. As you weave through the winding alleyways you’ll encounter fashionistas, chefs and musicians. You will be dwarfed by towering Cathedrals, ancient trees and the harbour’s high peak hillsides and instantly know that the ties to a European past are strong. There is inexplicable sense that you have walked the streets before, a familiarity that can’t be explained and a friendliness of the colourful characters you meet that has to be experienced to be understood. Saskatoon is favourably positioned with the South Saskatchewan River winding through it and 7 bridges linking east to west. An active city, residents and visitors alike flock to the Meewasin Valley trails which cover over 75 kms. 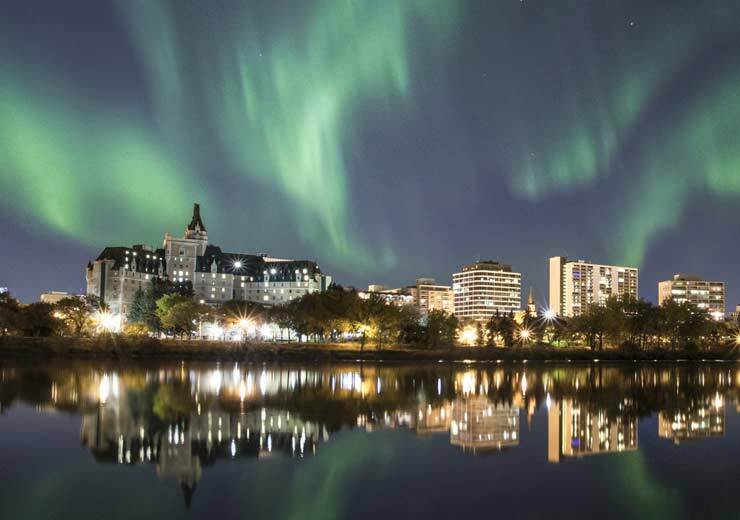 A youthful vitality and cultural richness are evident, thanks in part to the University of Saskatchewan, where leading-edge technology such as the Canadian Light Source synchrotron draws the best minds from around the world. Established in 1999, the Conventions Saskatoon! committee develops the city’s convention industry. The committee draws from hotels, convention centres, attractions, suppliers and transportation companies who all work together to ensure the success of your event. The efforts of this team have created a buzz in the industry, making Saskatoon the hottest new convention destination in Canada. Victoria is an urban city close to nature, and whether you’re after relaxing rejuvenation, cultural vibrancy, or adventurous excitement – once you get here there will be no shortage of options to satisfy your every craving. Surrounded by the sea on three sides, ocean views abound in Victoria and we boast the mildest climate anywhere in Canada. Victoria is naturally beautiful and blooming year-round. Our compact size makes the entire city and all its attractions easy to explore by foot. 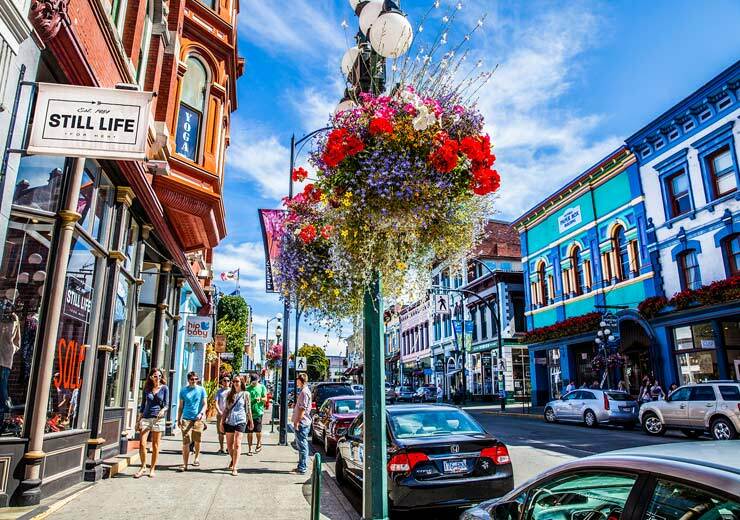 Steeped in rich colonial British history with many buildings dating back to the 1880s, Victoria has an incomparable mix of old-world charm married with trendy new-world experiences. Heritage architecture, colourful gardens and traditions like afternoon tea mix with outdoor adventure, world-class culinary experiences and vibrant arts and culture.